St. Michael’s Parish is in Chitipa District and it covers Chitipa Central and Chitipa North bordering Tanzania and Zambia. Many parishes in Chitipa are born from this Parish, as it is one of the oldest Parishes in the Karonga Diocese. Recently, we have seen parishes like St Ignatius, St John Paul II and Immaculate Heart of Mary being established out of St Michael’s Parish. It is called the mother and central Parish of Chitipa Deanery. Geographically, St Michael’s Parish has little undulating mountainous catchment area, but it has muddy soil which makes it very difficult to travel during rainy season. The first community to be catholicized in the present St Michael’s Parish was Kayilizi which is now known as Chisenga Outstation under St Ignatius Parish which is a shoot of St Michael’s Parish. The first Catholic Christian was Amin Ng’ambi. After the death of his father, Amin went to Mulekatembo in Northern Rhodesia (present Zambia) in search of employment which he found in the early 1920s. While in Northern Rhodesia, Amin took a long illness. He decided to become a Catholic Christian when a Catholic priest in Northern Rhodesia prayed for him and got healed in the process. He was baptized under the Christian name Xavierio. When the time was due for him to return home, he asked the priests in Northern Rhodesia to come to Kayilizi to evangelise and convert the people to Catholicism. Xavierio did not lose hope also it took long for his proposal to be granted. He was later asked to make connections with Mbala Diocese of Northern Rhodesia. And through this connection, two worship centres were established at Kayilizi and Kawanje. The two prayer centres of Kayilizi and Kawanje were growing through the growing number of people who were being converted to Christianity. Priests from Mbala Diocese asked Xavierio to go to Katete Parish to ask priests from Katete to come to minister in these two areas. This was done so because of other political reasons, i.e. Malawi was a British Protectorate. Xavierio dedicated himself and walked from Kayilizi (Chisenga) to Katete in Champhira. Unfortunately, he was told that to avoid interference, he should go to St Mary’s Parish in Karonga. He went back to Kayilizi and reported to the priests of Mbala Diocese. He started off again on his second journey to St Mary’s Parish with his colleagues Anthony Kaunda, Donatus Mucherenje, and Barnabas Ng’ambi. At St Mary’s Parish in Karonga, Xaviero met Fr. Dupuis, Fr. Fountain and Fr. Zoetemelk. The three priests accepted that Kayilizi and Kawanje should be Outstations under St Mary’s Parish. Xaviero was chosen to be the first Catechist and he was ordered to be a catechumen instructor. The priests who were at St Mary’s Parish started travelling to minister at Kayilizi and Kawanje and many were baptized during this time. The first Christians to be confirmed by Bishop Julien were five in total. The priests from St Mary’s decided to come up with a Parish in Chitipa, but before that, they decided to first open Outstations. 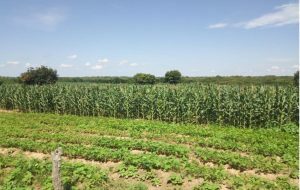 They successfully opened the following: Namatandala (Mubanga), Mtikafundi (Zabwe), Mwenje (Nthalire), Kayilizi (Chisenga), Kawanje, Kawama (Namatubi) and Chiwanga. In 1949, when the Priests from St Mary’s were ministering in the Outstations established, they used to rest at one of their friend Gafkin (White man) who was staying at Chinunkha. The priests were very interested with the scenery of Chinunkha and the mountains surrounding Kaseye and decided to establish a Parish there. They met Kyungu who accepted but directed them to Kenani MweneBanda who was the Traditional Authority of the area. In 1949, Fr. 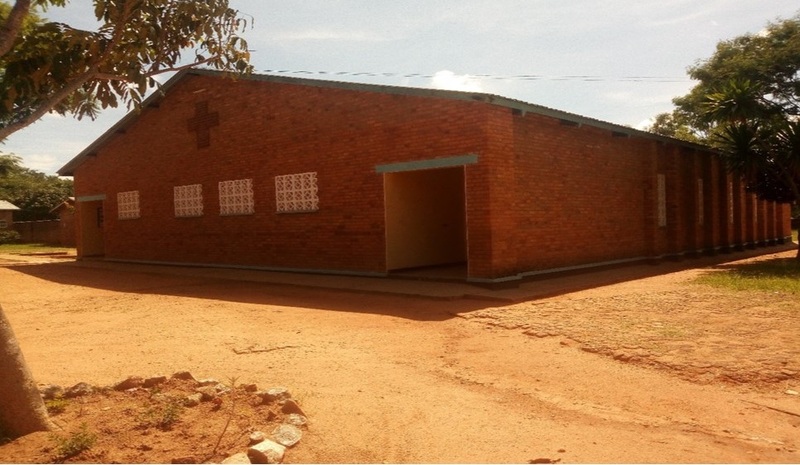 Perron decided to shift St Michael’s Parish from Kaseye to Chitipa Boma (Kawale) this was done since there were more people at the centre than at Kaseye. This was successfully done. As of February 2019, St Michael’s Parish had a total of 15,377 Christians. Out of this figure, 11,206 are baptized, 4,171 are catechumen. Segregation by gender, the Parish has 1,934 men and 3,835 women. In addition there are 3,102 youth and 6,506 children. The Parish has 4 zones namely; Chitipa Zone, Chisankhwa Zone, Kaseye Zone, and Titi Zone which are ministered by 8 catechists which are divided into full time Catechists and Assistant Catechists. It has a total of 13 Outstations and 51 Substations. In all the three Zones, there is a total of 127 Small Christian Communities. 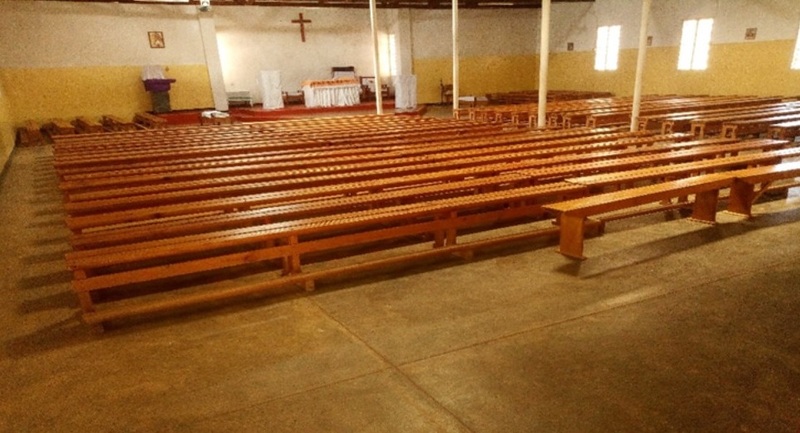 The Parish has the following Lay Movements; 2,614 Catholic Women Organisation, 1,256 Chitemwano Women, 432 Legionaries of Mary, 60 Young Christian Workers, 621 Young Christian Students, 98 Third Order of St. Francis, 60 Wadada Wakutewetera Mtima Utuwa (Sacred Heart of Jesus) and 90 Catholic Teachers. 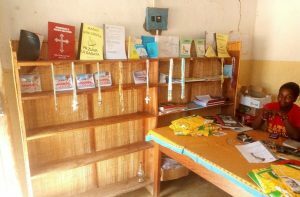 The Parish through the Diocese is running one secondary school called Kaseye Girls Secondary School and 13 primary schools. St Kizito Conference Centre is still under expansion, two more rooms will be done by August and in the year 2018 four more rooms were built there are also plans to come up with another conference room.